For many people a trade show booth rental makes sense for a number of reasons. There are some great tips that can help even the most inexperienced vendor be more successful and get better results at any type of show or convention. One of these is to know exactly how much floor space there is available so you can make sure the booth is a perfect fit. Starting small makes sense because you can always add design or display components later on, if you want to expand. You should always examine the various exhibit design features and know what each of these features will cost in order to get maximum impact for minimum cost. Some features may be more cost effective than others may. Evaluate how all of the components of your entire display will work together, and determine just how appealing the finished booth will be to the targeted visitors that you want to attract. Before you start evaluating rentals, you also need to set a budget and then stick to it in order to reserve your financial resources and really make each dollar-spent count in a big way. 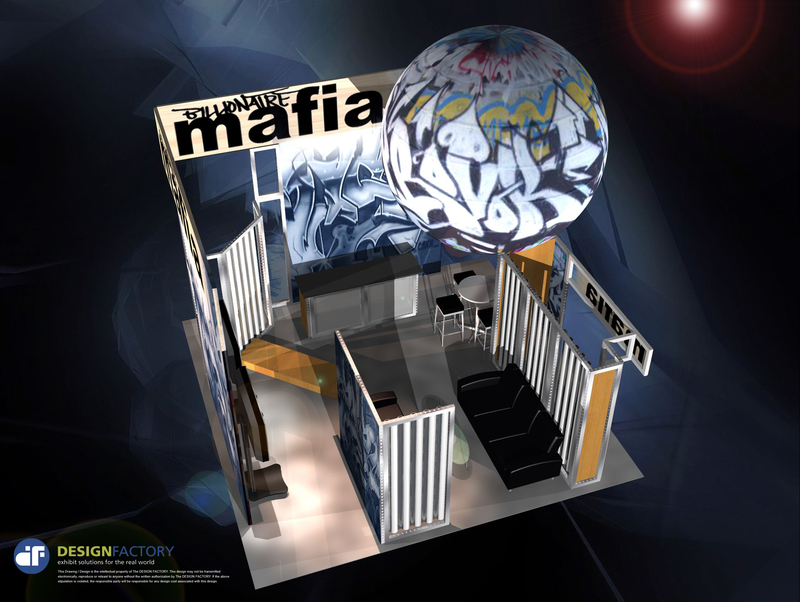 Each trade show booth rental will require a certain amount of floor space at the show. One of the biggest mistakes you can make is to choose a booth and display components without understanding exactly how much floor space you will have at an event. If you rent a model or choose a design that is larger than your space this could create big problems. If you are new at being a vendor at this type of an event then the best advice is to start small. Choose a highly effective exhibit design and keep your trade show booth rental smaller in size for the first few events, so you can get an idea of how effective your overall display is. If you decide you need a bigger booth or more room you can always expand later on. When it comes to a trade show booth rental there are many different exhibit design features and costs that you can choose from. Look at each of the features that you want to include and then decide if the cost is reasonable for this or not. This step will allow you flexibility and help you get the features that you are looking for without spending more than necessary. The final display appeal is just as important as the cost of the trade show booth rental, if not more so. Try to visualize the complete display with all of the added components and items so you can determine whether it will be attractive to your targeted demographics. If you have an impressive vendor area but it does not appeal to the consumers you want to reach then you may not do as well. A budget should be set before you even start looking at any trade show booth rental option. You will then know, and feel comfortable with, how much you can spend without using financial resources needed elsewhere in your business. It is possible to get a fantastic exhibit design without going over budget when you know what to look for and how to save in this area. What trade show booth rental tips do you have that others might find useful and how can you help new vendors be more successful in this area?